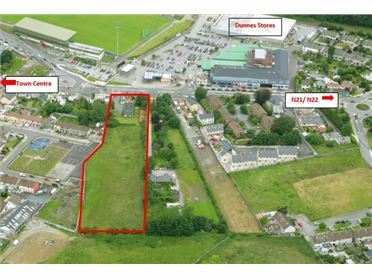 Town centre development opportunity. 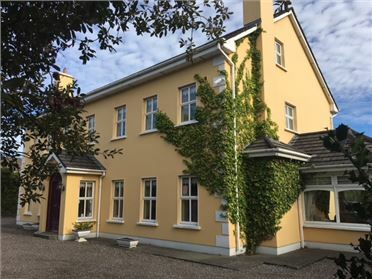 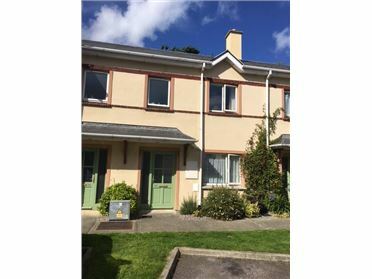 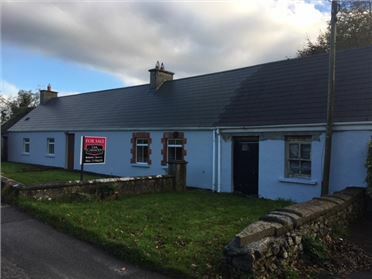 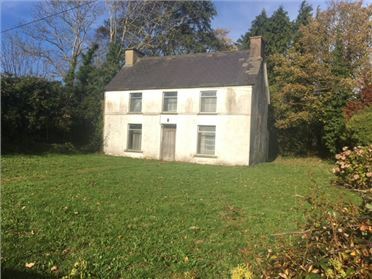 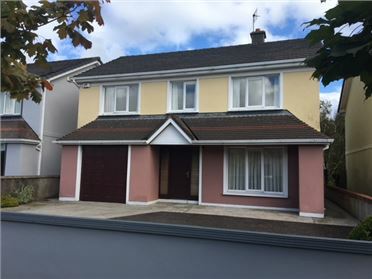 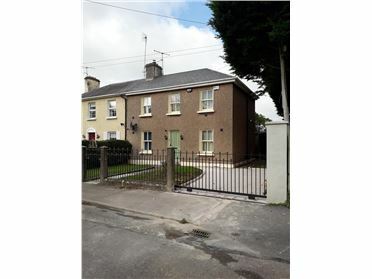 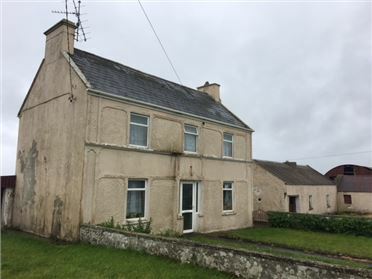 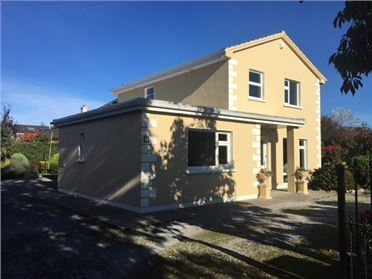 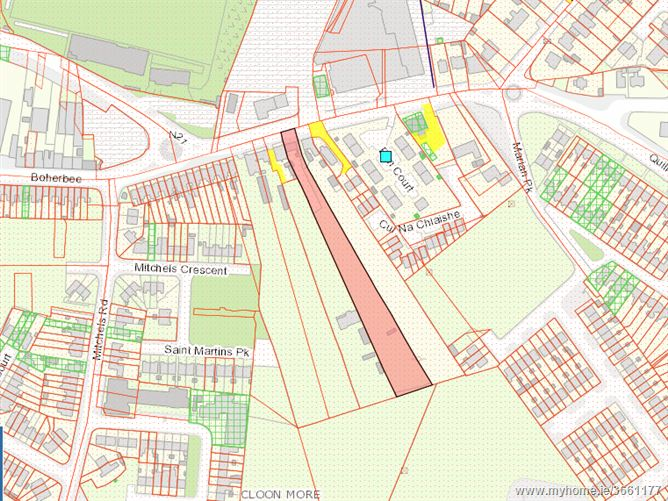 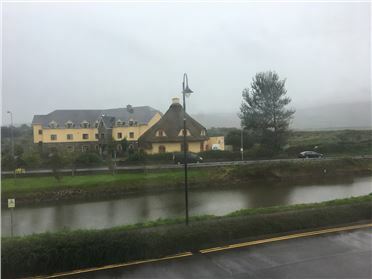 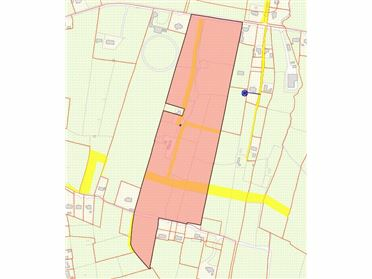 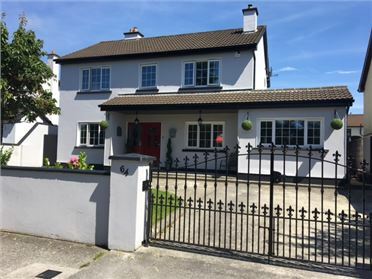 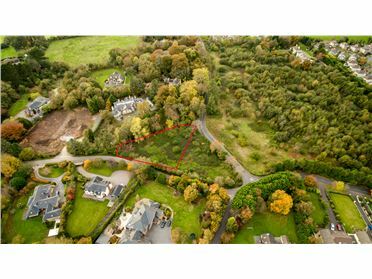 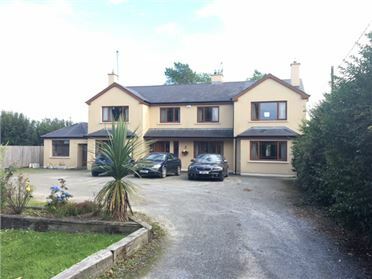 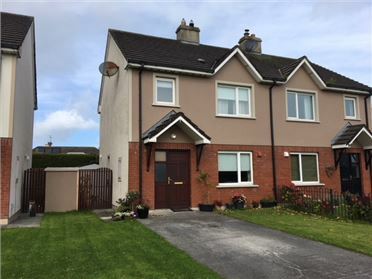 Approx 1 acre site with derelict cottage fronting directly onto the main access corridor into Tralee town centre. 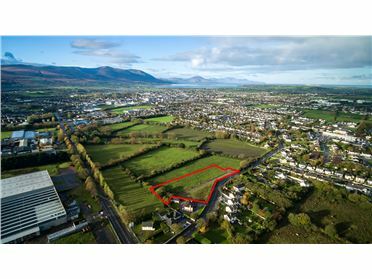 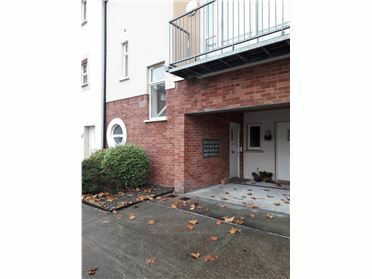 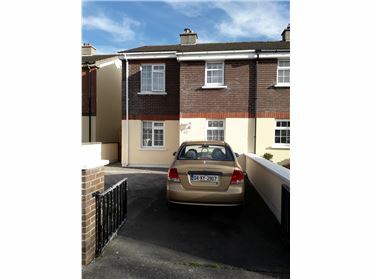 Zoned residential, this site offers excellent potential.